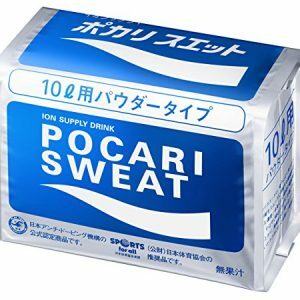 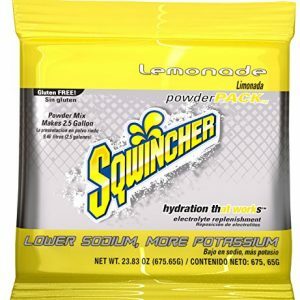 When you sweat, you lose more than water. 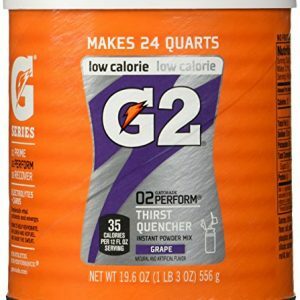 G2 contains critical electrolytes to help replace what’s lost in sweat. 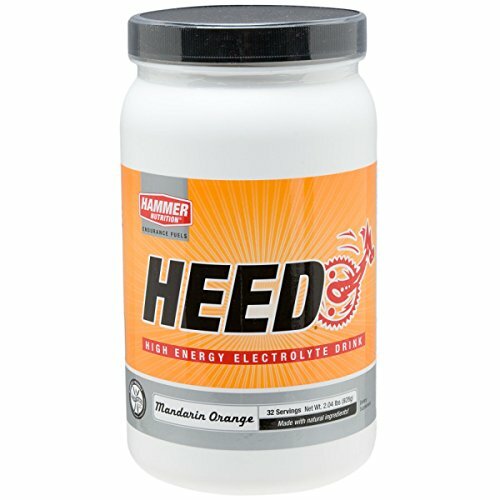 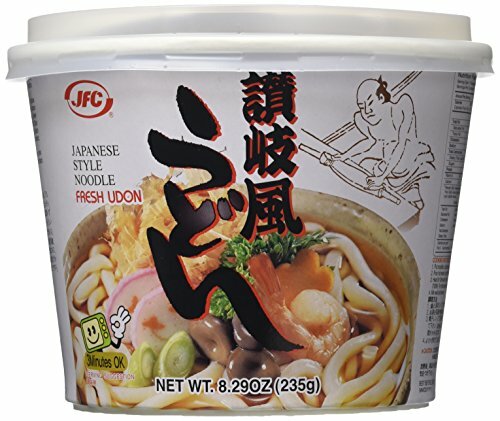 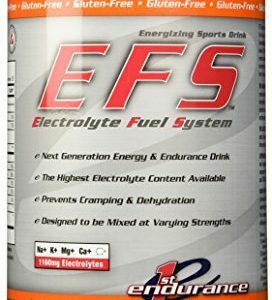 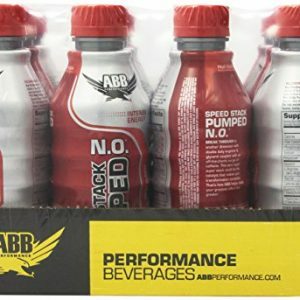 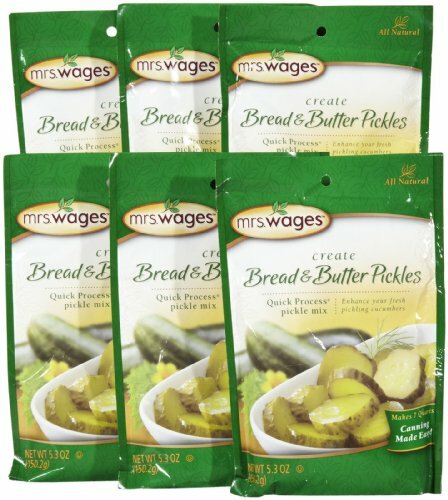 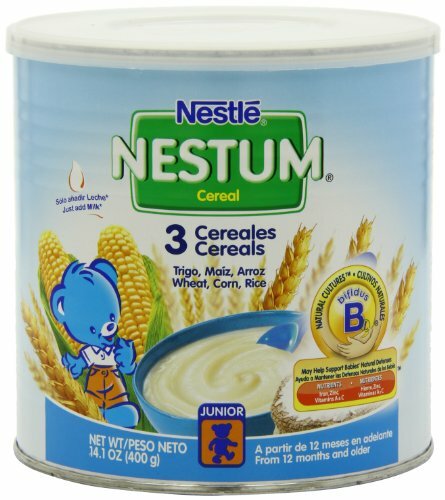 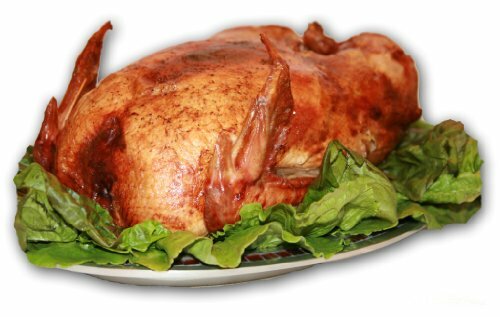 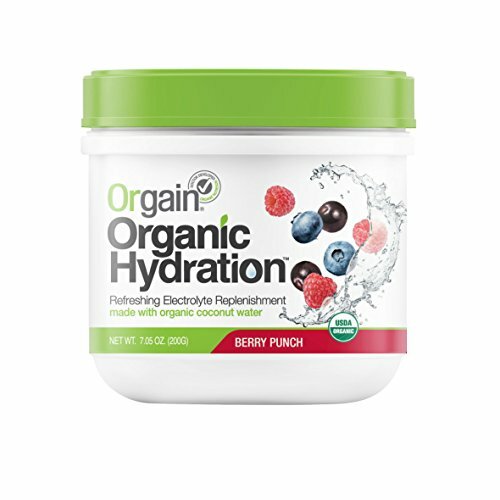 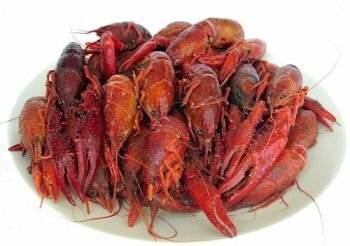 Top off fuel stores with carbohydrate energy, your body’s preferred source of fuel. 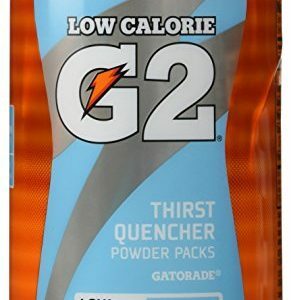 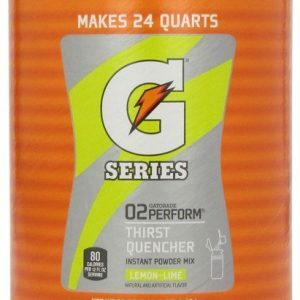 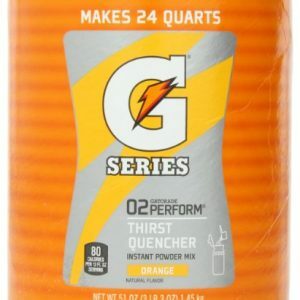 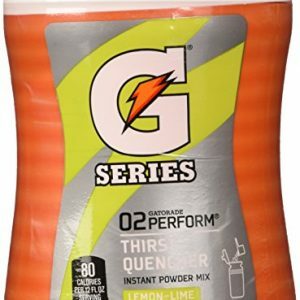 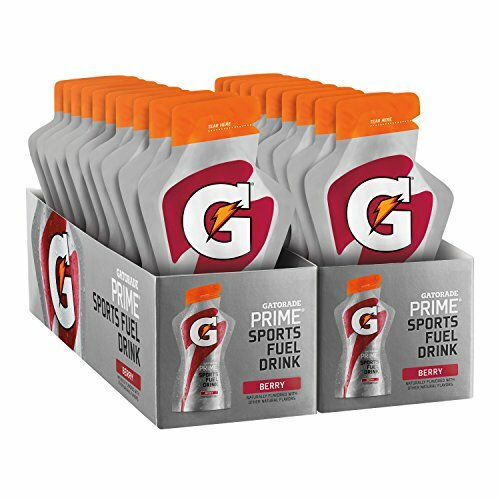 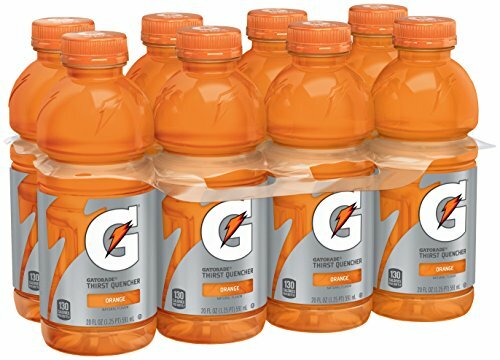 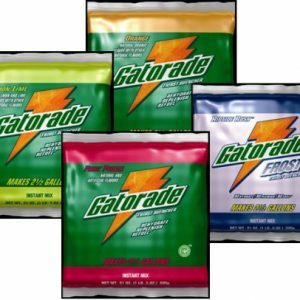 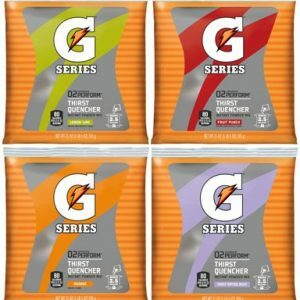 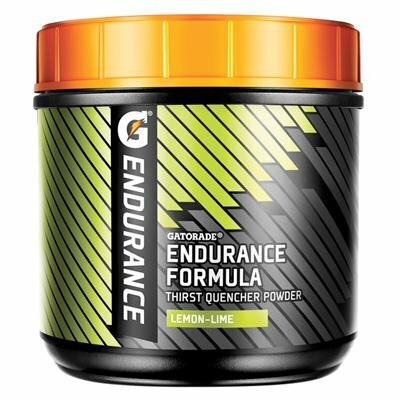 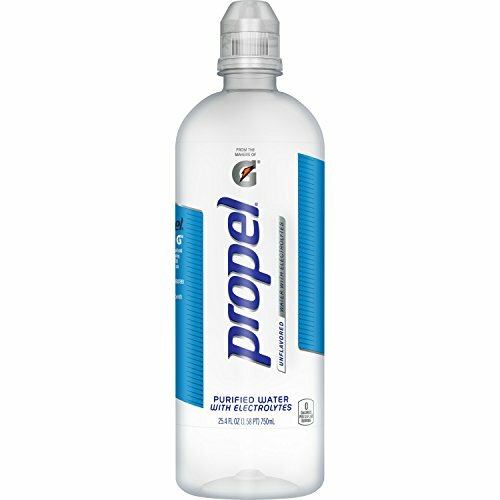 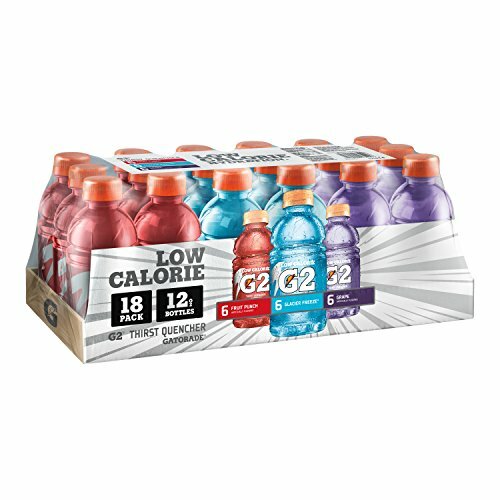 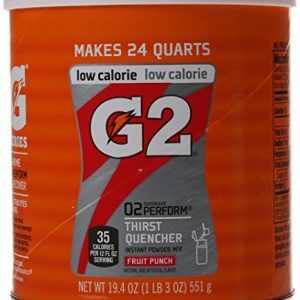 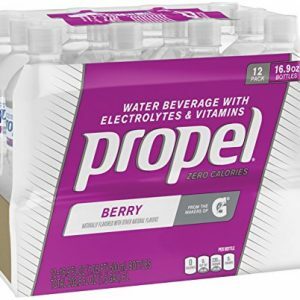 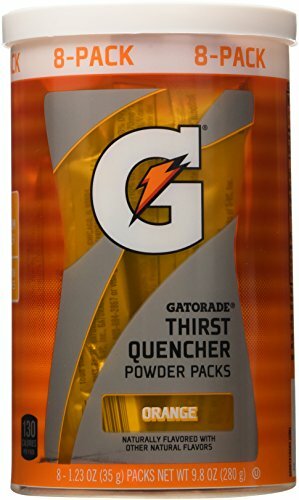 G2 has less than half the carbs of Original Gatorade. 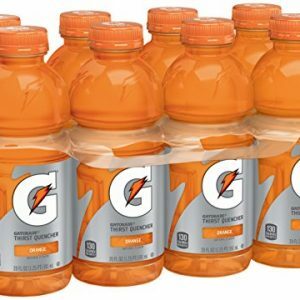 Half the calories and all the electrolytes that the original Gatorade Thirst Quencher brings to your game.